Directed by Steven Spielberg. 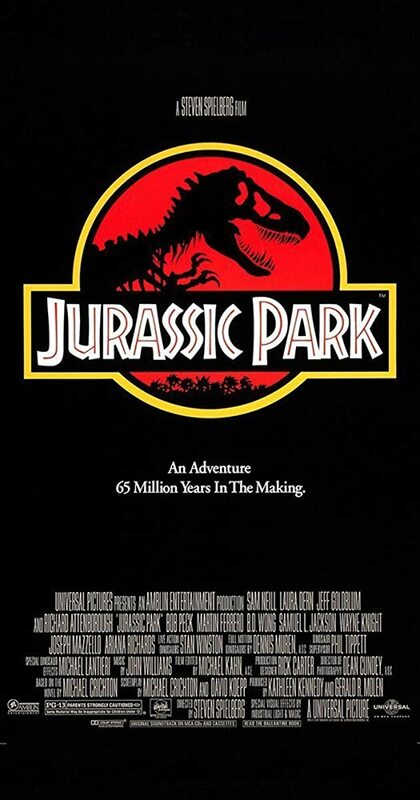 With Sam Neill, Laura Dern, Jeff Goldblum, Richard Attenborough. During a preview tour, a theme park suffers a major power breakdown that allows its cloned dinosaur exhibits to run amok.